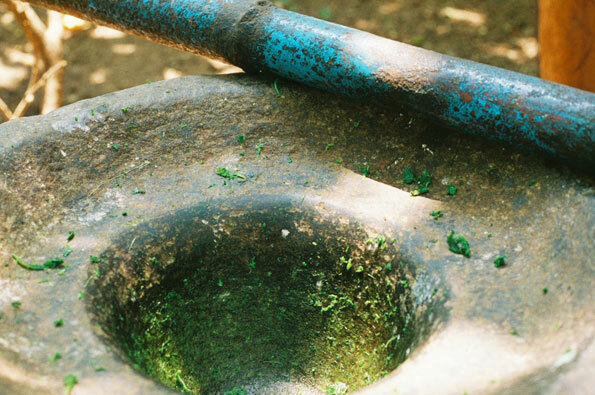 When it comes to electric mills for spice grinding, there is only one that is worthy of the World Spice stamp of approval, and this is it. A powerful motor is very important when you run your grinder pretty much constantly, and these KitchenAids don't quit. If your grinder has to pull double duty between coffee and spice, never fear: This model comes complete with two removable spice grinding cups, making cleanup a breeze, protecting from flavor cross-contamination, and ensuring you'll never drink chipotle chili coffee- by accident, anyway! 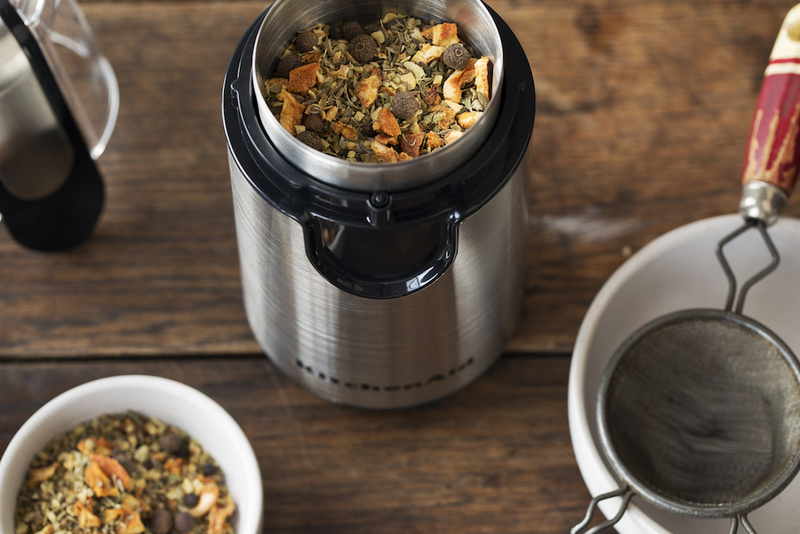 Also included are three lids -- two to secure your spices during and after the grinding process and one bonus shaker top. Love it! Share how you like to use Aid Spice Grinder Kitchen!